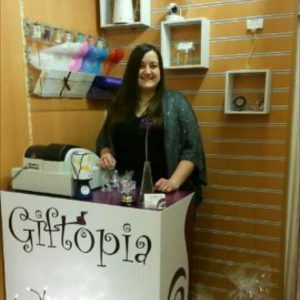 15% off everything at Giftopia this bank holiday weekend. I will be altering the prices on Etsy at some point today, if you do not not have an Etsy account and wish to place an order please message me. If there are items on my Facebook page and not in my Etsy Shop that you like the offer still applys, please contact me. 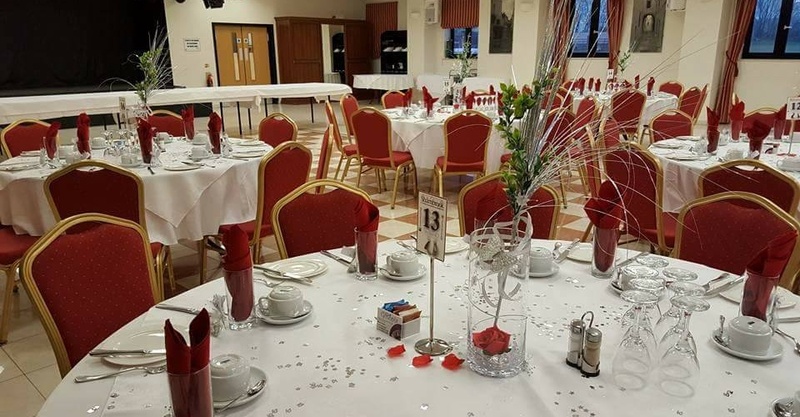 If you are getting married and would like Wedding Favours, Italian bombonieres, table centres, table plan, Wedding stationary then please contact Maria or Darren on our contacts page or through our Facebook page and we will design and create to your theme and colour scheme. We offer a FREE design service and by using us you will have a bespoke item for your special occasion. 1st Floor, 30 St Loyes Street,, Bedford,, MK40 1EP. We are above Cartridge Depot and you will need to use their front entrance to find us.